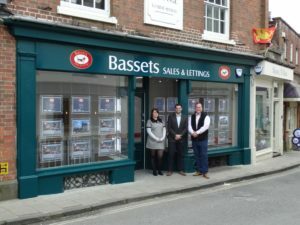 Bassets Announce Opening of Office in Shaftesbury! 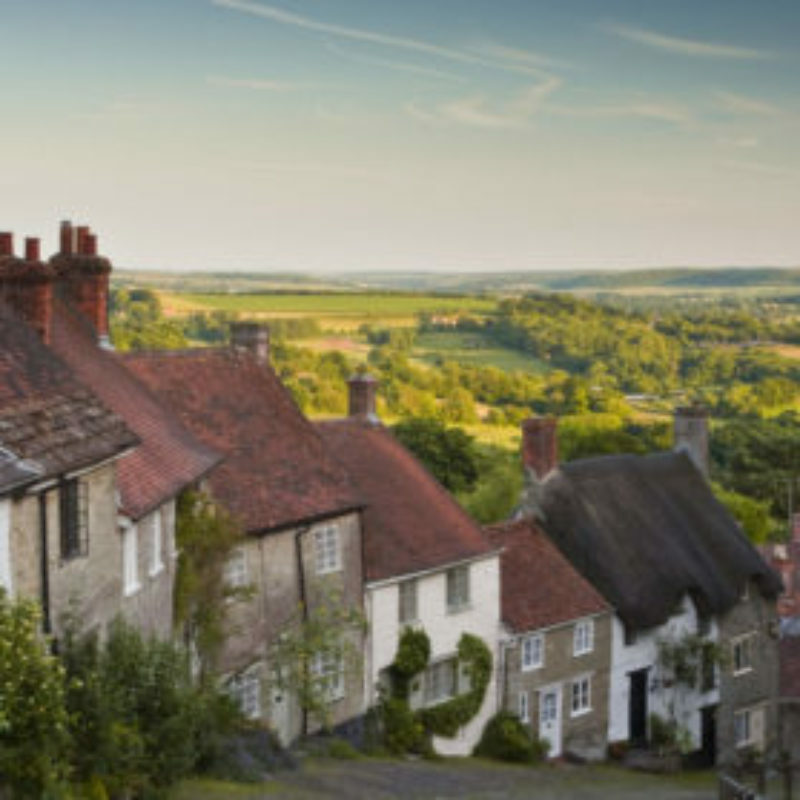 Bassets are delighted to announce the opening of their fifth office in Shaftesbury! Situated at the top of the market town on Bell Street, Bassets Shaftesbury will be opening their doors 2nd October. Matthew will oversee both the Bassets Tisbury and Shaftesbury offices, with support from Kris Martin and Natasha Godfrey in Shaftesbury and Daniel Syckelmoore in Tisbury. The team live locally and all have exceptional knowledge of the area and property industry. Matthew grew up and currently lives in the Nadder Valley and has a wealth of experience in both residential sales and lettings. His attitude when it comes to his work is all geared towards honesty and fairness, and he prides himself on always providing his customers with the best service possible. This attitude has enabled Matthew to gain an excellent reputation across the south west Wiltshire and north Dorset areas. Bassets was established in 2002 by David and Mary Clayton who weren’t sales or letting agents by trade, but we’re sure they could do things better after receiving poor service themselves. Because of their past experiences, customer service is at the heart of Bassets. To celebrate the opening, Bassets Shaftesbury are offering a half price selling fee for their first 25 new instructions! Call 01747 213106 to arrange a free valuation. Terms & conditions apply, click here for full details.